To partner up with parents as they seek to teach their kids to make faith their own! To equip kids and families to make Jesus known through community impact! By recognizing moms & dads as their kids’ FIRST and BEST teachers! 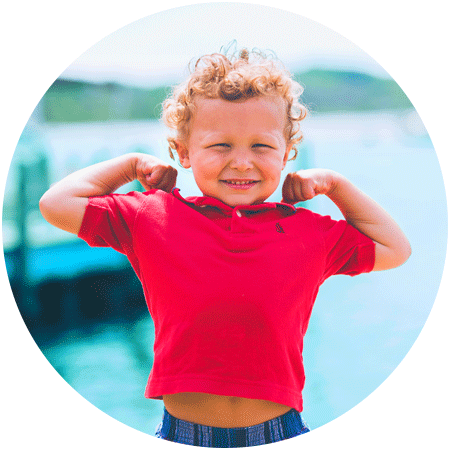 By supporting parents through faithful prayer, solid Biblical teaching, meaningful Community Groups, and rich resources that help them to become their own kids’ spiritual super-heroes! By connecting church to home – the BEST place for faith to grow! By acknowledging that kids are true gifts from God! By helping kids to discover WHO they are and WHOSE they are in Christ! WHAT is our desired outcome? Kids and families connecting with Christ, with one another, and with the world around them! Life is wild for kids - full of ups and downs and twists and turns! It can feel chaotic and out of control. 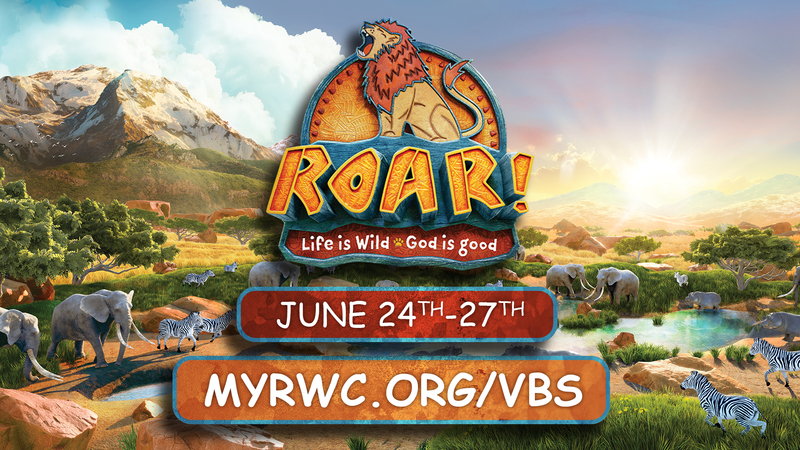 But this year, VBS kids will experience the solid foundation of God's goodness - something they can stand on, cling to, hold and remember when the wild side of life doesn't feel so fun and adventurous. Kids will be wild about all the crazy-cool fun: Wild Bible Adventures, Sing & Play Roar, Stampede Sports, and SO. MUCH. MORE. Click the button below for more information and to register. 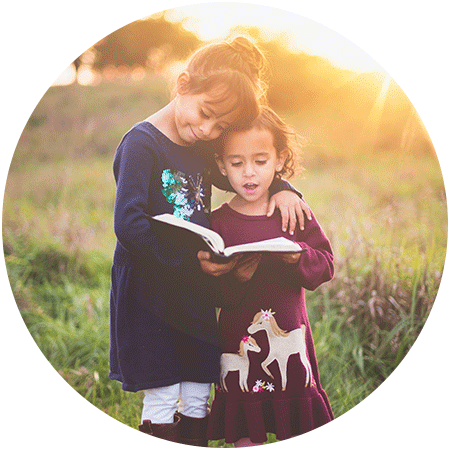 Helping kids and parents to connect with Jesus, with one another AND the world around them through fun, creative and interactive learning! Our gift to you! A monthly spiritual parenting resource jam-packed with ways to help your family grow, connect and serve. Free hard-copy available at the Kids’ Welcome Center each month! Our gift to you! 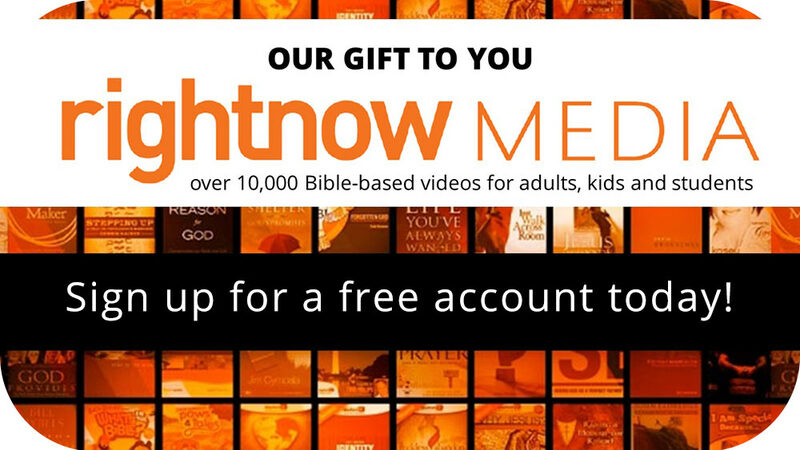 Think of this cool resource as the Christian Netflix – tons of great video content for kids, teens, and adults that entertains, teaches and encourages! A great way for families and community groups to serve together, hand-packing nutritious meals for those in need around the world! 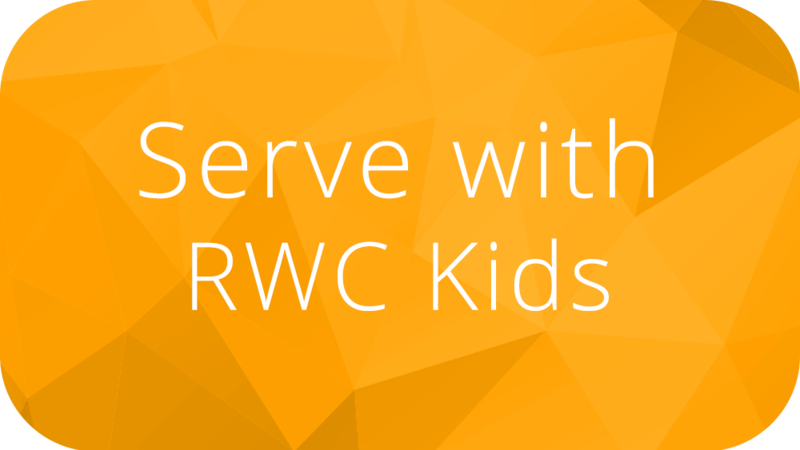 Join the Ridgewood Kids’ Team! 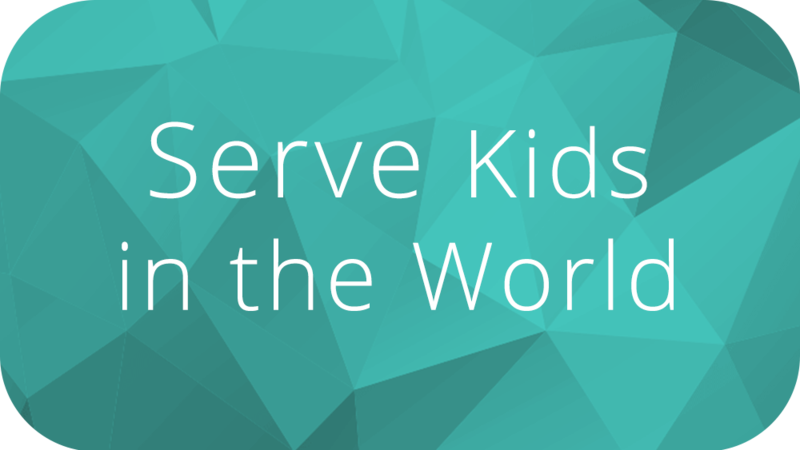 A super-meaningful, yet easy way to make a Kingdom difference in the lives of kids and families! All resources provided and prepped – you get the fun part! Don't miss a thing! 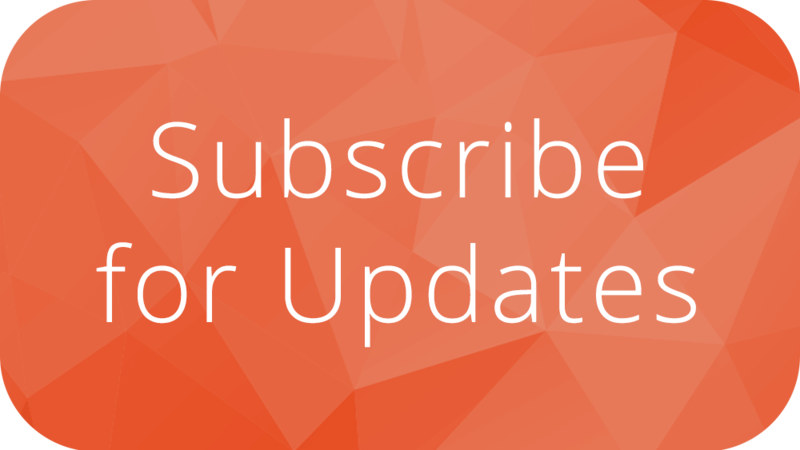 Subscribe to receive the latest parent updates about all the fun things happening in Ridgewood's Kids Ministry. 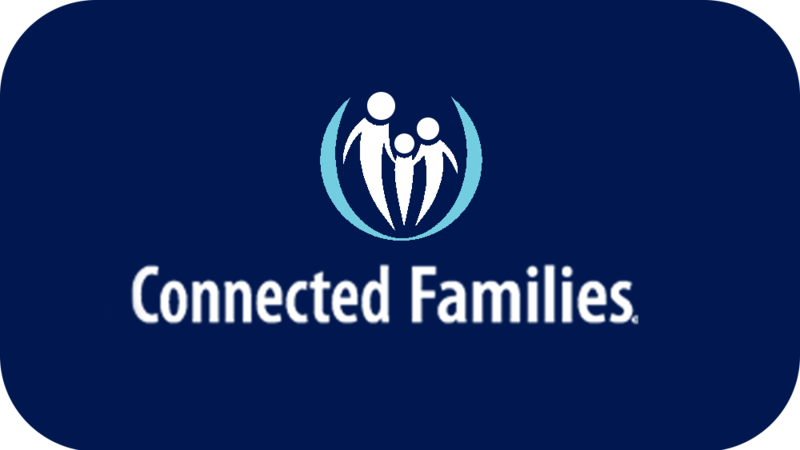 Resources to guide parents, kids, and families to peace and connection at home.